A before and after and a little behind-the-scenes fashion-show makeup vid. 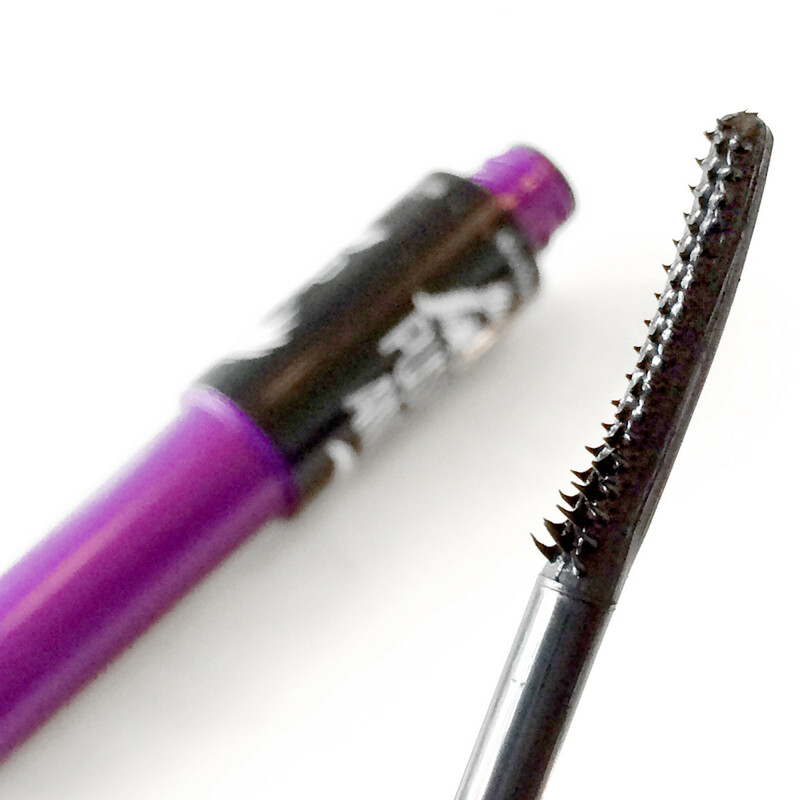 I didn&apos;t try the Maybelline The Falsies Push Up Angel Mascara predecessor. 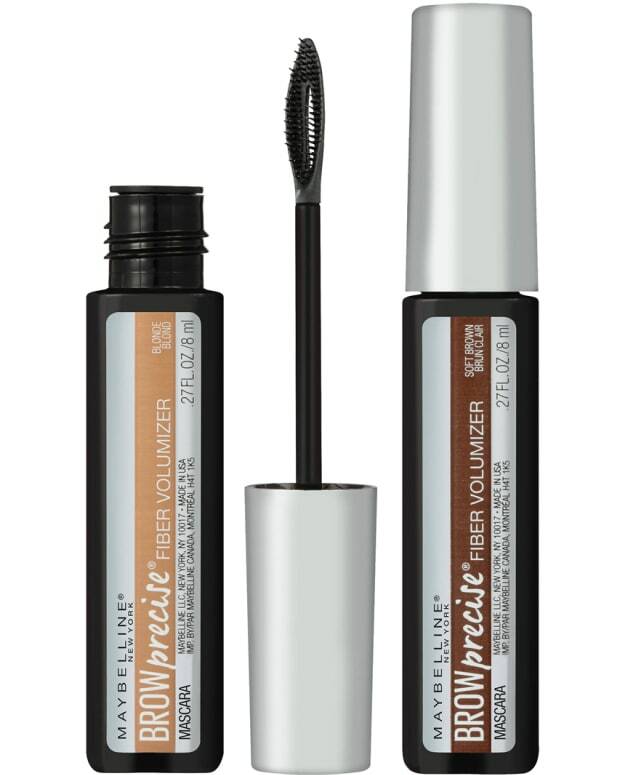 I expected Push Up Drama to push my fragile little lashes around and overpower them with mascara. But I had no such apprehension with Push Up Angel. Not with this brush. Here&apos;s my before Maybelline The Falsies Push Up Angel, and my after. I got more volume than I expected; I&apos;m absolutely going to use it again and again. The brush requires a little technique adjustment; my next go should have a bit more finesse. 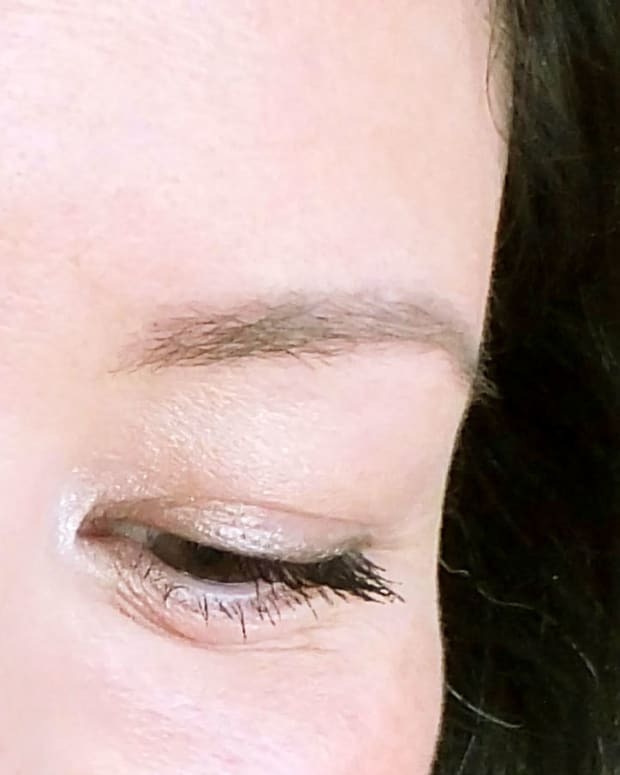 UPDATE: I find that I get best results when I use the brush at a 45-degrees-ish angle up from the base of my lashes rather than with curve straight on. Angling the comb upward a bit helps extend the lashes. (Does that make sense?) The application result in the above photo has been the best of all the applications I&apos;ve tried this week, probably because I&apos;ve been figuring out the brush. 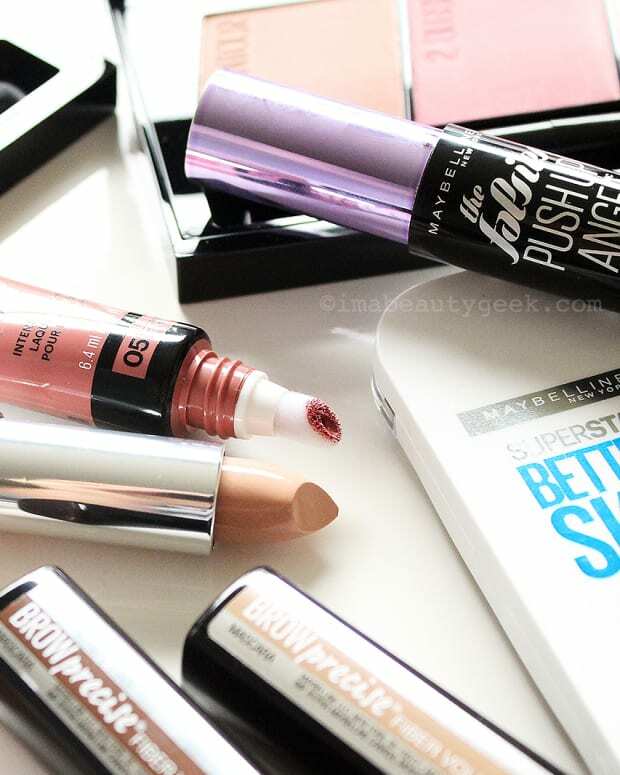 I haven&apos;t yet decided which I like better, my current love Maybelline Lash Sensational Full Fan Effect or this one; I&apos;ll need to live with Push Up Angel a bit longer to know. UPDATE: I think I still prefer Maybelline Lash Sensational Full Fan Effect. I find it less effort to apply, with more reliable volume and length results. I also think Full Fan Effect has better smearproof/budgeproof power. 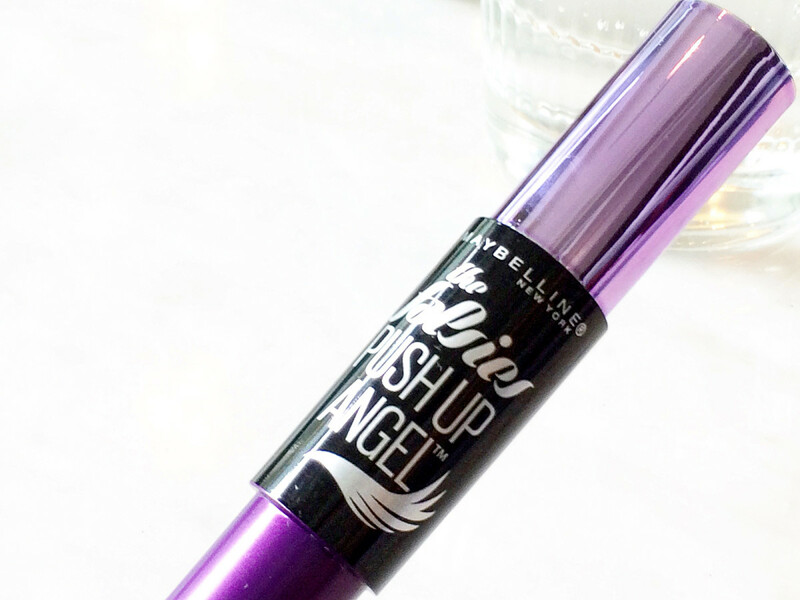 I&apos;ll use The Falsies Push-Up Angel one more time today, and see how it goes, though. If you&apos;ve naturally got longer lashes, maybe you&apos;ll get results like Ariel&apos;s in this, another one of those spur-of-the-moment iPhone videos I took just because the opportunity presented itself. 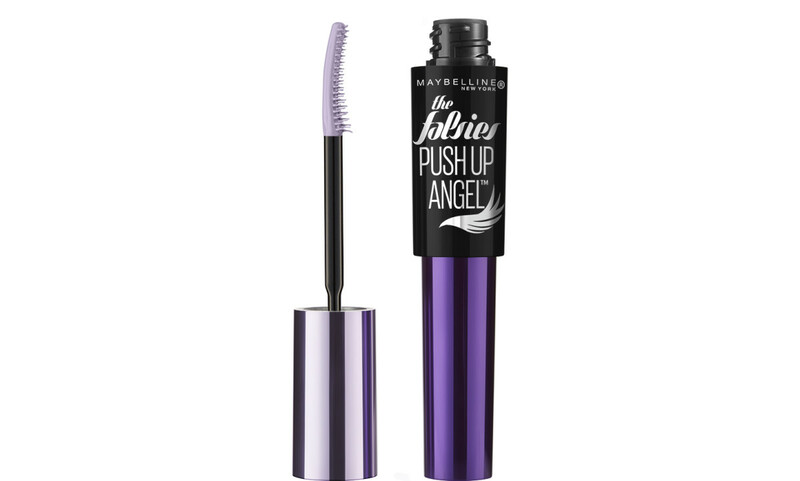 Have you tried Maybelline The Falsies Push Up Angel Mascara? Or The Falsies Push Up Drama?